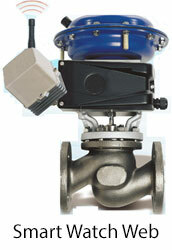 Most steam traps are nothing more than automatic valves. They open, close or modulate automatically. A. 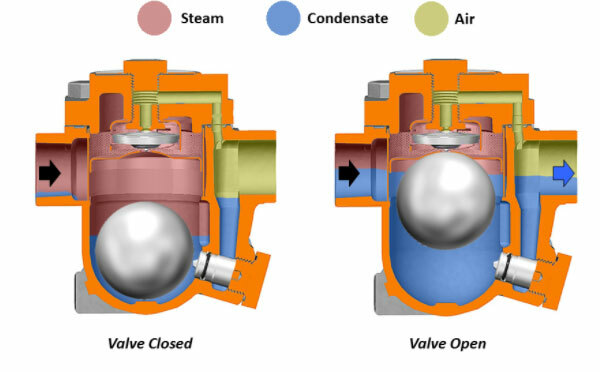 Why are Steam Traps Installed? Steam is formed when water changes its form from liquid to gas. When water changes to gas it has to be given an energy called as latent heat to change forms. Steam-based heating processes use latent heat and transfer it to a given product. When the work is done (i.e. steam has given up its latent heat), steam condenses and becomes condensate. In other words, condensate does not have the ability to do the work that steam does. Heating efficiency will therefore suffer if condensate is not removed as rapidly as possible, whether in steam transport piping or in a heat exchanger. 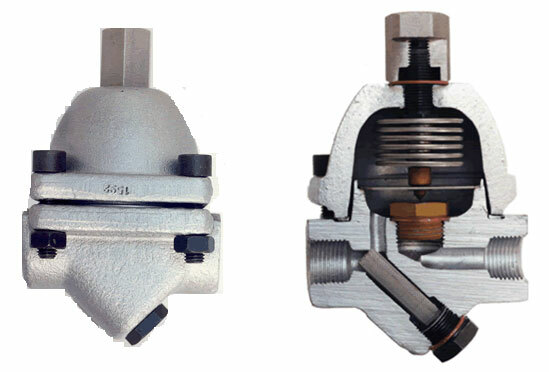 Hence steam traps are used to remove the undesirable condensate from the steam lines. 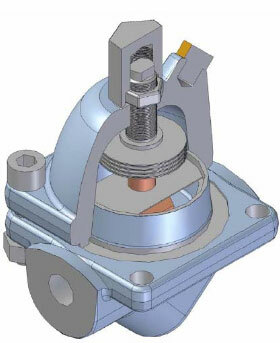 Bitherm manufactures thermostatic type of steam traps. These Steam Traps are made intelligent steam traps by installing the revolutionary Smart Watch Web Monitorization System which was invented and patented by Bitherm. 1. Taking measurements for replacement.